A pioneering project to trial connected and autonomous vehicles (CAV) in the UK has concluded with three days of complex demonstrations across two cities, featuring new modes of travel, collaboration between three global auto makers, innovative technologies, complex urban environments, and an International CAV Conference. The UK Autodrive project is the largest of three schemes to have emerged from the UK government’s ‘Introducing Driverless Cars’ competition in 2015, which had the aim of establishing the country as a global hub for the development of autonomous vehicle technologies. Since then the technology and CAV sector has evolved considerably, and UK Autodrive has been a benchmark project. Putting users’ needs first, the project has studied how the technology can make roads safer and less congested, air cleaner, and commutes simpler and more efficient. The three-year project has played a pivotal role in positioning the country as a leader in the CAV space, helping support the UK government’s ambition to see driverless cars on the road by 2021, and making it a top destination for future CAV R&D. 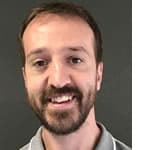 • Safety and security – Exploring mass CAV deployment, identifying weaknesses in the operating system and infrastructure, and providing solutions. 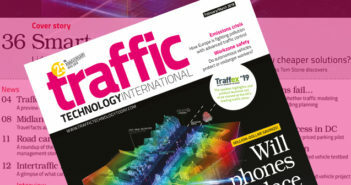 “UK Autodrive has been a hugely successful project that was delivered on time and on budget,” said Arup’s Tim Armitage, UK Autodrive project director. 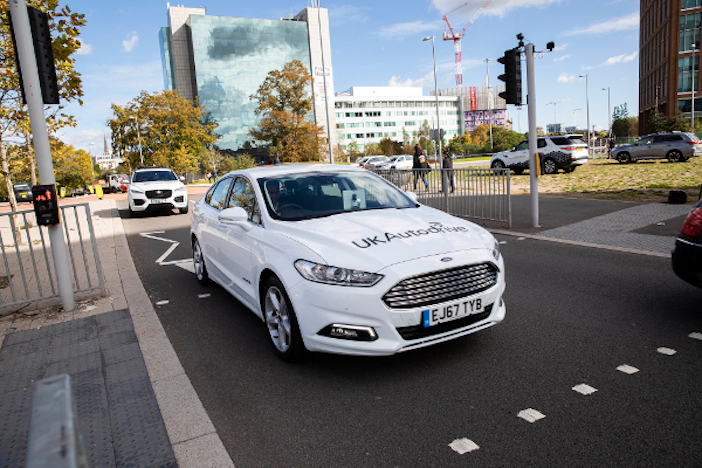 “Taking place in Milton Keynes, Coventry, and on the Horiba MIRA test track, UK Autodrive carried out a series of trials of increasing complexity which have demonstrated the functionality and potential of connected and self-driving cars. The partners in the UK Autodrive consortium are: Arup, Milton Keynes Council, Coventry city council, Jaguar Land Rover, Ford Motor Company, Tata Motors European Technical Centre, RDM Group, Horiba MIRA, AXA, Gowling WLG, Thales, Transport Systems Catapult, the University of Oxford, the University of Cambridge, and the Open University.